Click here to see progress made on the roadmap in 2017. The “pillars”, detailed below, are DIAGNOSIS, THERAPEUTIC DEVELOPMENT and PATIENT CARE. Genetic testing presents an excellent opportunity to achieve a specific diagnosis, but less than half of all cases are successfully diagnosed by genetic testing. Other testing methods include muscle biopsies, fibroblasts or buccal swabs. Brain imaging, exercise physiology and various lab measurements of mitochondrial function show some promise. In general, the pathway to diagnosis is not standardized. 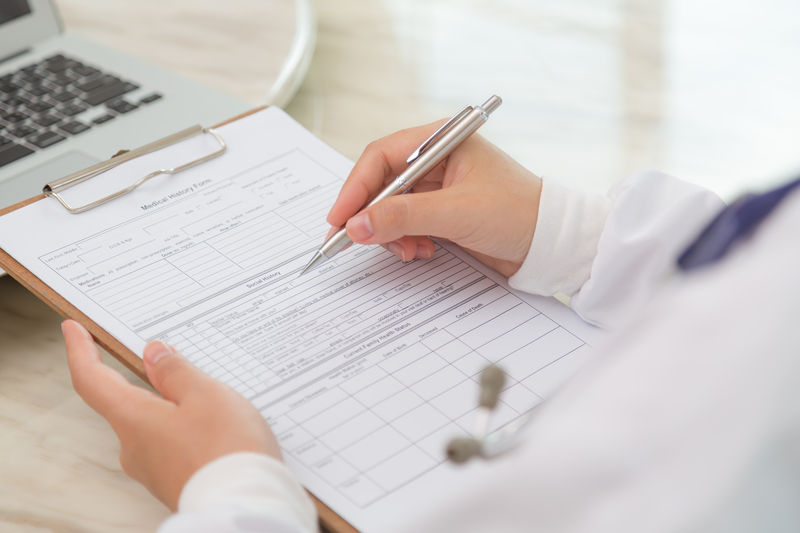 UMDF wants to create a better diagnostic scenario for mitochondrial disease patients, there is a clear need to broadly identify and characterize patients based on health information, genetic testing and biosamples. There are no licensed therapies for mitochondrial disease in the United States. Numerous investigator-initiated trials have been conducted, but in general, there is a notable absence of well-controlled studies within the field. 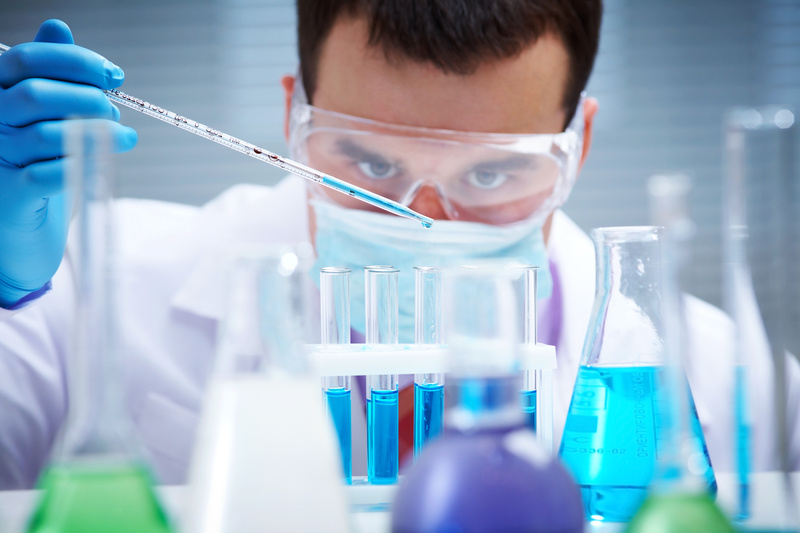 Industry sponsored clinical trials are rapidly increasing in number. Our role is to coordinate stakeholders in academia, government and the drug development industry to address important topics such as validated outcome measures, patient-report outcomes and regulatory guidance. These steps are necessary in gaining treatments and cures for mitochondrial disease more efficiently and quickly. Mitochondrial disease patients receive care from a relatively small number of knowledgeable specialists. The many different types of mitochondrial disease and the many symptoms associated with each challenge even the most knowledgeable of doctors. The result is clinical care that is often inconsistent. Additionally, insurance reimbursement for rare disease care is an increasingly challenging situation. UMDF’s goal is to take advantage of a national focus on“personalized medicine” affording an opportunity for the mitochondrial disease community to help develop the programs and tools that will advance optimized patient care in the 21st century. We are committed to collaboration that leads to standards of care and Centers of Excellence models.